With over 20 years' experience working in the real estate industry, Helen's passion and drive for real estate is still growing strong. Initially she entered the industry as a sales representative where her passion for real estate began. Her immediate success in the industry lead her to open her first real estate agency in rural WA, where she gained valuable experience and insight into the real estate industry through dealing with all aspects of sales and property management. Helen's success continued as she began using her wide scope of knowledge which includes residential, commercial, business broking and strata sales and management, to assist other agencies to improve their business practices. 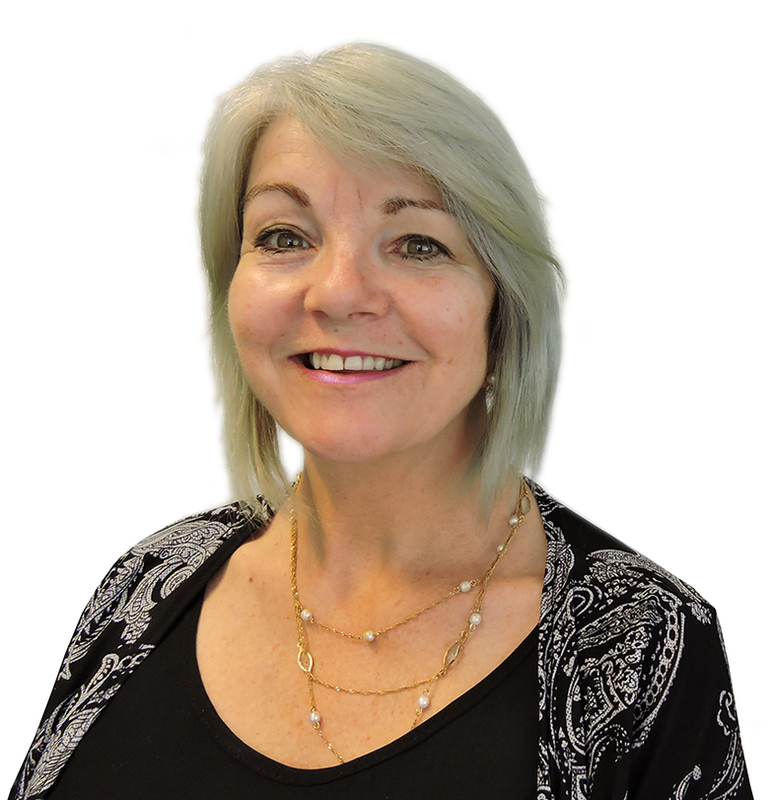 Helen has been a trainer with REIWA Training for over ten years. She is much loved by her colleagues and her students as she has the ability to make even the driest subjects enjoyable.